Medlab 2019 4 -7 February. Home/Medlab 2019 4 -7 February. 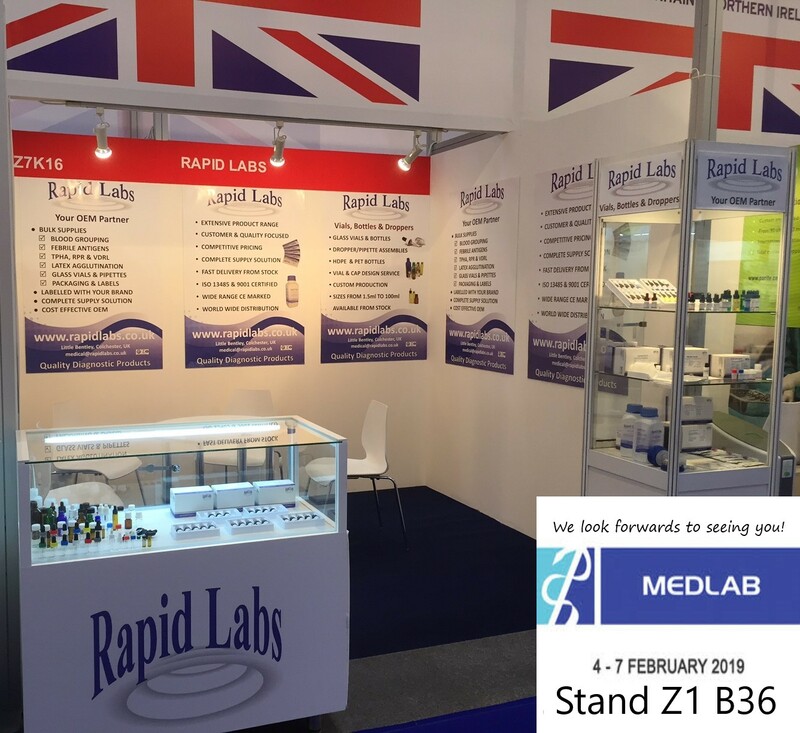 Rapid Labs look forwards to meeting with all our distributors who will attend the Medlab Exhibition in Dubai 4-7 February 2019. You can Find us in the British Group hall Z1 stand B36 we are opposite the Gambica association stand.